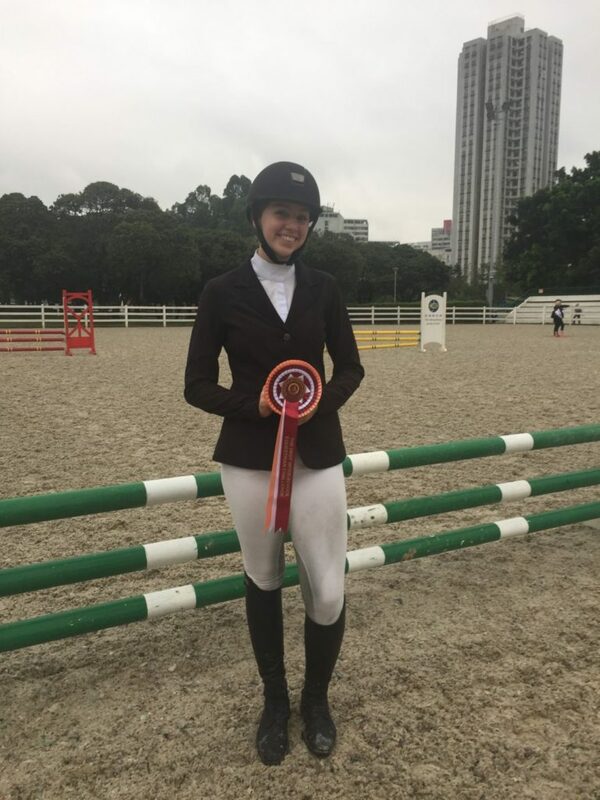 Congratulations to Jade Leshetz who rode extremely well at the Interschool Equestrian Challenge and placed third in the Senior Division. 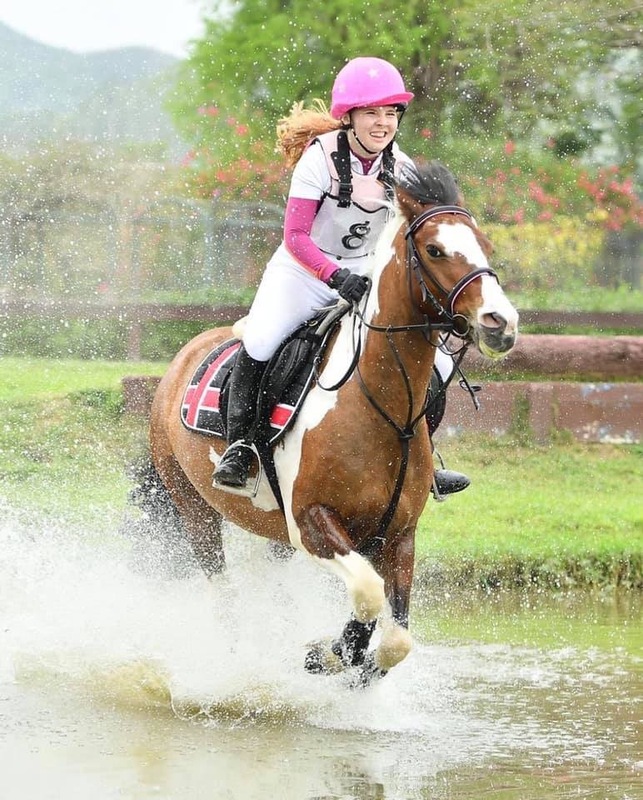 It was a combined competition with the eventing horse of the year show. 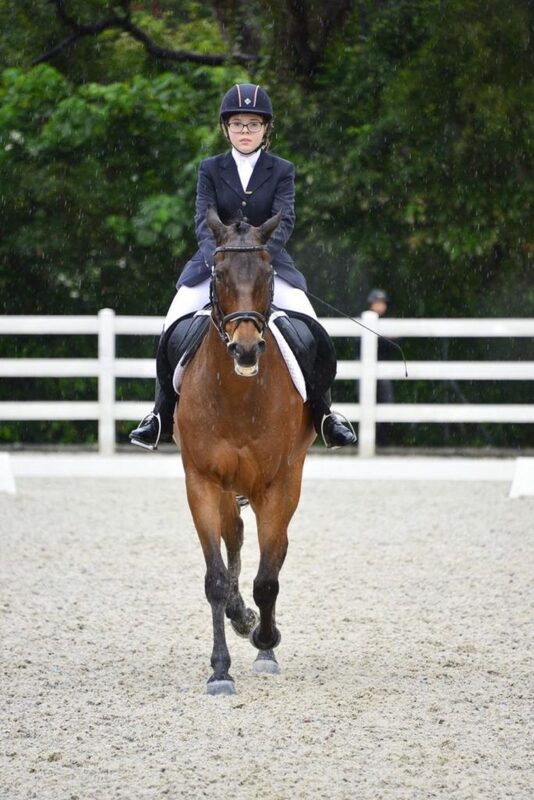 Jade rode tremendously, starting early morning with dressage. 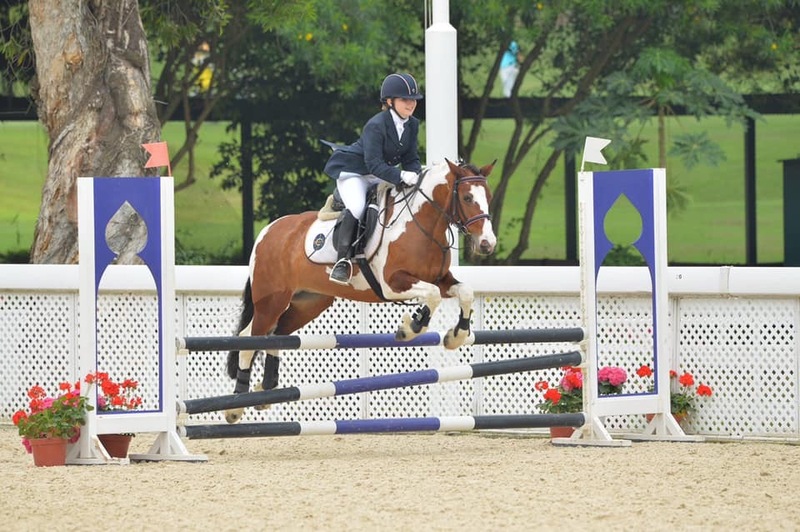 The second event was in the showjumping arena and they were again jumping a superb round but unfortunately they tapped the last jump and knocked it down. Jade knowing she had to do well in the cross country asked her instructors (who competed against her) advice and went on the course with full determination surprising everyone! 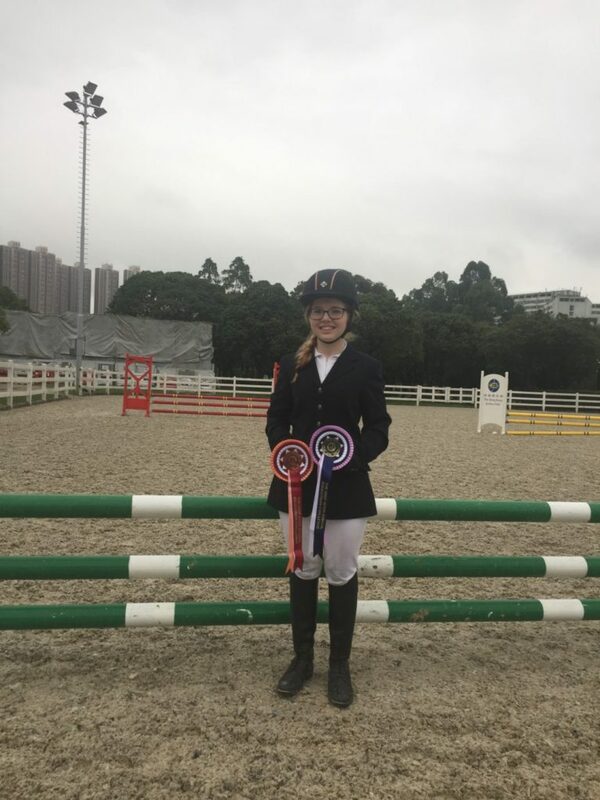 In the end, Jade took third place in the inter school competition for WIS. Huge congratulations to Jade!